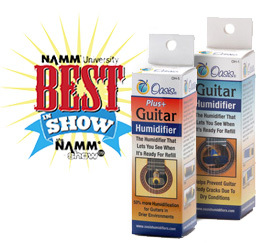 Hand-crafted in America, Oasis® humidifiers are the best solution to the challenge of fine wooden instrument humidification. 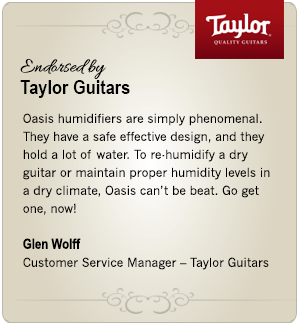 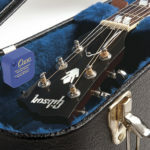 An effective, easy-to-use humidifier is good for your instrument and far less expensive than costly repairs. 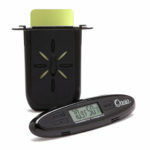 FREE Boveda One-step Calibration Kit! 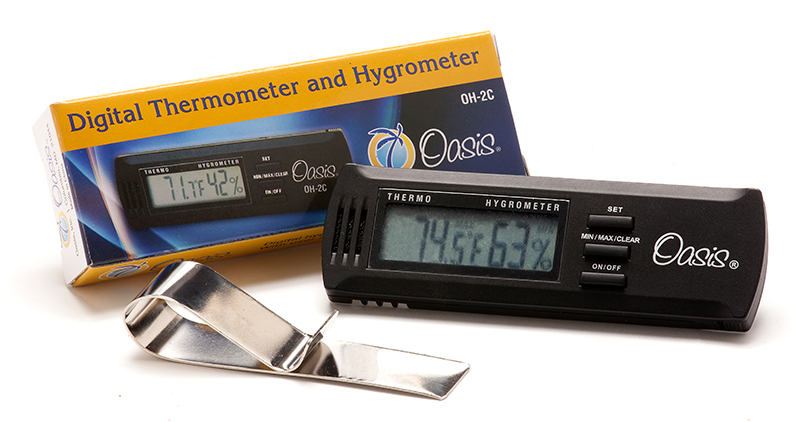 Calibration allows the user to adjust the hygrometer +/- 5 RH points if any changes are needed.